Welcome to ohfar.com, home of the O'er Hills & Far Away Race (OhFar) and Harvest Festival, an authentic cross country event across some of NJ's most beautiful landscape! 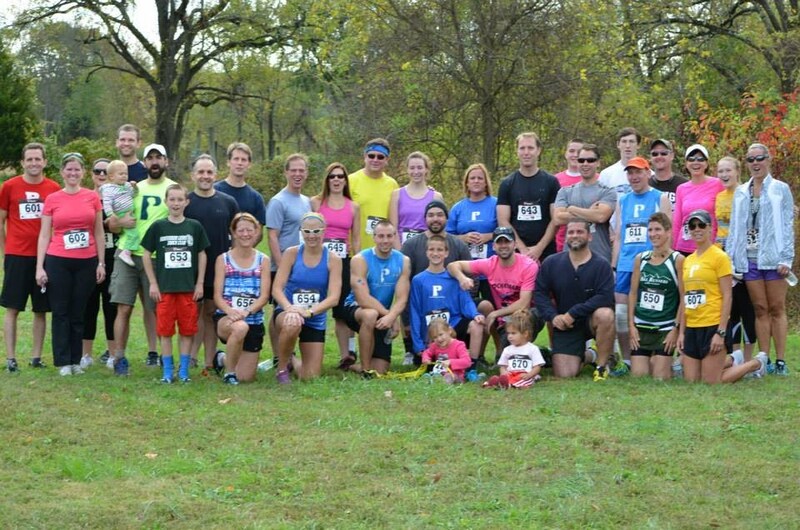 The third running of the annual "OhFar" took place on the grounds of picturesque Unionville Vineyards. As we hope you've experienced in year's past, we've continued to work hard to put the pieces in place to create unique events that combine the elements of fitness, social wellness, exciting challenges, and fun; providing a healthy and enriching experience for the entire family, and a positive impact on the communities we serve. Thank you to our sponsors Unity Bank, Rover Runs, KDV Media, Unionville Vineyards, Pro-Activity, and the Fuel Good Cafe, racers, and supporters! Professional photos from KDV Media can be found HERE. Have a question that isn't answered by the site? Complete the Contact Us form and we'll get back to you right away.